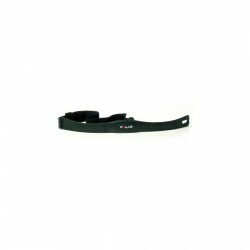 For pulse measuring, the optional Kettler Polar heart rate receiver is required. The Kettler elliptical cross trainer Axos Cross M: whole body workout with a compact fitness equipment. 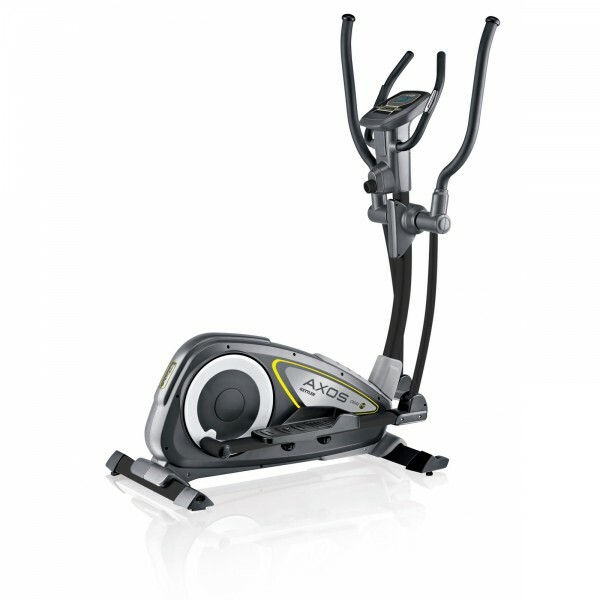 The Kettler elliptical cross trainer Axos Cross M is a great starter model demanding only little space. Being of approved quality of the traditional company, the Kettler elliptical cross trainer Axos Cross M is of durable workmanship and can be loaded up to 110 kg. Thanks to its easy operation, the Kettler elliptical cross trainer Axos Cross M is very good for beginners and leisure athletes. The Kettler elliptical cross trainer Axos Cross M is equipped with a magnetic brake system with a balance mass of 12 kg, whose resistance is variable in 8 levels. Workout always remains demanding and motivating for increases in performance while exercising with the Kettler elliptical cross trainer Axos Cross M. The Kettler elliptical cross trainer Axos Cross M offers a user-friendly training computer for easy starting. The clear LCD display informs about data like energy consumption, pulse, cadence, etc. while exercising. Heart rate is measured by hand pulse sensors integrated in the Kettler elliptical cross trainer Axos Cross M. You are informed by a visual warning signal when you reach the upper pulse limit. Thanks to practical transport wheels, the Kettler elliptical cross trainer Axos Cross M can be comfortable stored after the workout. 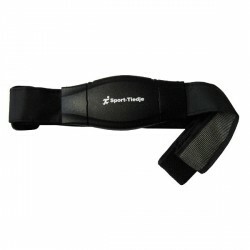 it ia a very good well made crosstrainer and simple to program i like it. 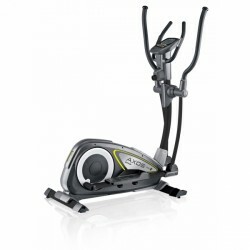 Kettler elliptical cross trainer Axos Cross M add to comparison list.